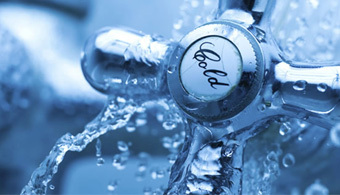 First Class Full Service Plumbing at Affordable Prices. If you need a residential plumber, our service covers bathroom and kitchen plumbing and water or sewer pipe repair/replacement and more. 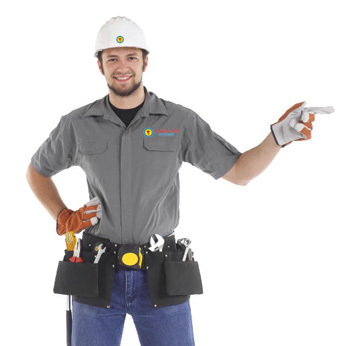 Our commercial plumber services will solve your toughest plumbing and heating problems. We provide professional, courteous, reliable and fast service. Planning to upgrade your home with new plumbing lines or accessibility fixtures? Building new home? 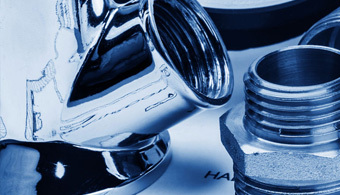 We offer wide range of plumbing services. For more than 10 years Ventra Plumbing Group has been serving the needs of Chicagoland for several years. It’s our belief that delivering superior, efficient plumbing services takes knowledge and craftsmanship. We are committed to providing our customers with well-trained, experienced staff capable of performing the most complicated projects under tight time constraints with little to no interruption to your home or business. We feel our work is above the industry standard and our 100% customer satisfaction rating is due solely to our friendly, reliable and extremely helpful staff. We are fully licensed, bonded and insured, making us the perfect choice for fast, professional service. We evaluated about 5 vendors to do extensive plumbing work on our 50 year old house. We chose Ventra Plumbing! 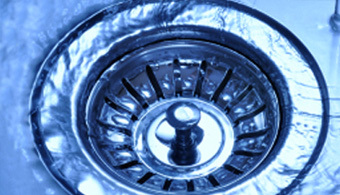 We trust Ventra Plumbing to provide fast, effective solutions to our plumbing problems. Great! Very helpful and informative. It took us three plumbers to get it right and Wojtek from Ventra PLumbing really helped us out.